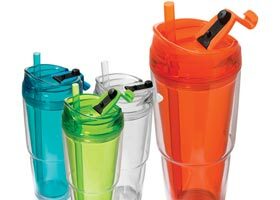 It’s easy to feel overwhelmed by the sheer amount of choices out there for promotional products. We get it. That’s why we came up with this list of our top 5 high-impact marketing materials, sure to get your logo noticed! 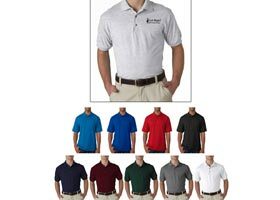 The first staple of business is the pen. 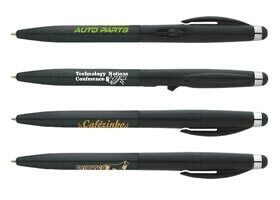 Our partner BIC Graphic offers a flood of writing instruments that can be customized with your logo. The key is zeroing in on the right product for your needs. Need a touch-friendly piece of tech? Consider a pen with a stylus. Need a quality instrument that stands out with style? Lacquer or leather may be the perfect touch. When something is too important to lose, we tend to accessorize it. A lanyard seems like such a simple strap, but who knows how many countless keys have been saved simply by affixing them to a fabric line! 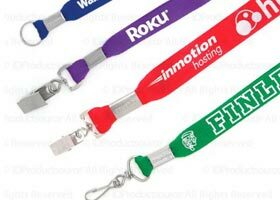 Lanyards are also great for trade shows or as business security badges. Keep in mind that the more likely people are to use the item, the less likely they’ll throw it away. Seems silly to have to say it, but don’t get caught up in nifty trinkets that your clients have no use for. 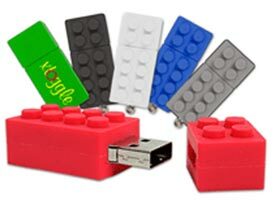 One excellent product that we can never get enough of is the flash drive! Lego blocks are just the beginning… there are a ton of shapes and sizes to shop for here. 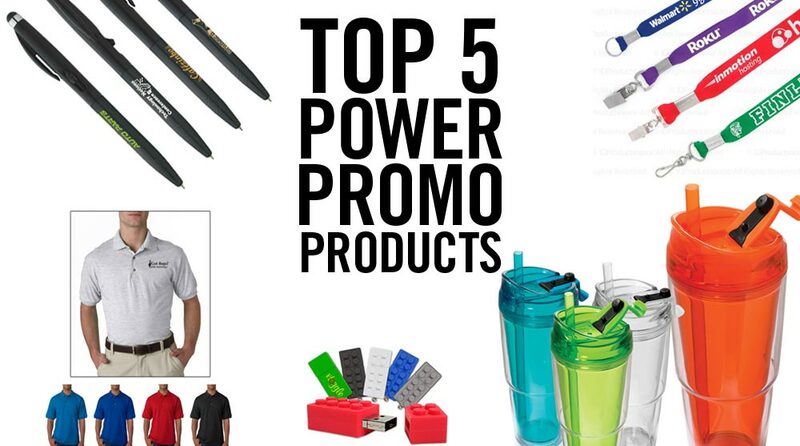 Promotional products are all about getting your brand out there. The more creative you can get with the item, the more it will stand out in customers’ minds. Useful tools for your trade are especially impactful. The above are for reference only, and to instigate ideas. Feel free to send an email or call to brainstorm your next promo!